It now costs $19.99 a month to get access to Adobe Illustrator CC. That’s $240 per year! Most graphic designers can’t afford a price like this. Things used to be simpler when Adobe released its software under fixed prices. Now, you have to pay a monthly fee just to use the software. Even if you end up using the software only a few days a month, you still have to pay the subscription price year after year until you keep working as a designer. This is why most freelance designers and individuals are turning away from Adobe Creative Cloud and seek affordable alternatives. Luckily, there are plenty of great software you can choose from. 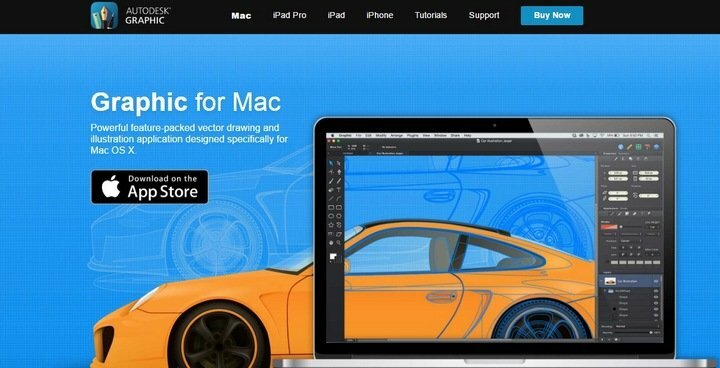 If someone says “nothing beats Adobe Illustrator” then you can make them think again because we’ve lined up 10 of the best vector graphic designing apps and tools you can use instead of Adobe Illustrator. These tools are so good that you will never want to go back to Illustrator ever again. User Experience and User Interface designers are going crazy over this new app. Sketch is already a favorite among the expert and it’s well-known as not just a top Illustrator alternative, but also a worthy competitor to Photoshop. Big companies, such as Apple, Google, Facebook, Dropbox are big fans of Sketch as well. Sketch is ideal for designing everything from mobile app user interfaces to websites, icons, logos, and everything in between. 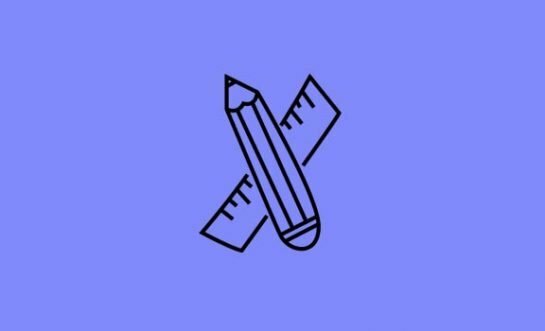 Sketch also features several unique features, like rounding up shapes to its nearest pixel edge and native text rendering. 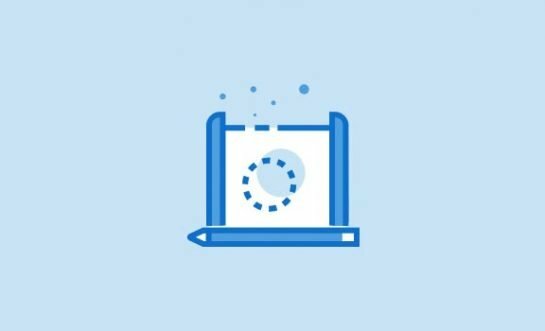 Sketch is so amazing that even if you don’t own a Mac computer, it’s worth setting up a virtual MacOS environment inside your Windows PC just to use this software. Corel is one of the first companies to offer alternative software to Adobe products and they are known for its successful Illustrator alternative, CorelDraw. 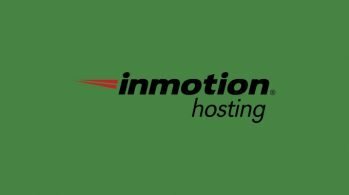 The software is available as a Home edition for $129 with limited features and a full graphic suite for $669 for professionals. CorelDraw is much more beginner friendly than Illustrator and it’s designed with creatives in mind. It supports 4K multi-monitors, scalable user interface and workspaces, real-time stylus supports, and much more. 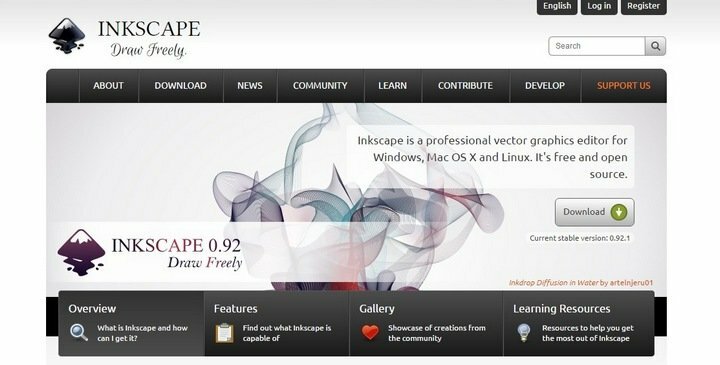 Inkscape is a popular app among Linux users because it’s the best vector graphics editor available on the platform, and it’s also completely free to use. If you’re a beginner who doesn’t want to spend money on premium software or only looking for a vector editor for simple design work, then Inkscape is the best free Illustrator alternative you can find. Inkscape comes packed with features for both digital artists and vector designers, including tools for drawing, objects, transformations, node editing, embedded bitmaps, Z-order operation, and more. Affinity Designer is both a drawing and a graphic design software that comes with a smooth user interface. It’s also one of the most affordable premium vector editing software in the market today. Simply put, Affinity Designer is similar to Sketch, except this software is cheaper and works on both Windows and Mac platforms. The app has even received the Apple Design Award at WWDC in 2015. For illustrators and artists, Affinity Designer features an advanced pen tool for precise drawing and for graphic designers the software offers lots of unique features like real-time pixel preview, zooming beyond 1,000,000%, ability to undo/redo over 8,000 History steps, and much more. Gravit is an exceptionally amazing and a lightweight vector editor that runs on your browser. Which means it will work on any platform you can think of and it will allow you to easily sync your files between multiple computers to work on your designs from anywhere you like. While Gravit may not be ideal for digital artists and advanced designers because of its lack of better support for stylus and drawing pads, the tool is perfect for graphic designers who works with print design, branding, logo design, and social media graphics. Gravit also features a marketplace full of templates, icons, and illustrations that users can browse and use for creating their own designs. From the creator of popular software such as AutoCAD, Maya, and 3ds Max comes Autodesk Graphic, a vector drawing and illustration app that works across Mac OS and iOS devices. It’s not as feature-packed as Illustrator or as versatile as Sketch, but the app is more than capable of handling basic designs and illustrations. Autodesk Graphic comes with a set of powerful tools for vector drawings, such as illustrations, graphics, and even technical drawings such as floor plans and schematics. It can also be used for designing user interfaces and app layouts. However, the features for that type of work are limited. Vectr is yet another browser-based vector editing tool that allows you to draw and design vector graphics on your browser for free. The software can either be used online or you can download the desktop app for Mac, Linux, or Windows for better performance. One of the main benefits of using Vectr is it’s easy to use and it’s beginner-friendly. When using the online version of Vectr, you will receive a unique URL for each image you design, which you can easily share with your friends and colleagues to let them collaborate with you on your designs. 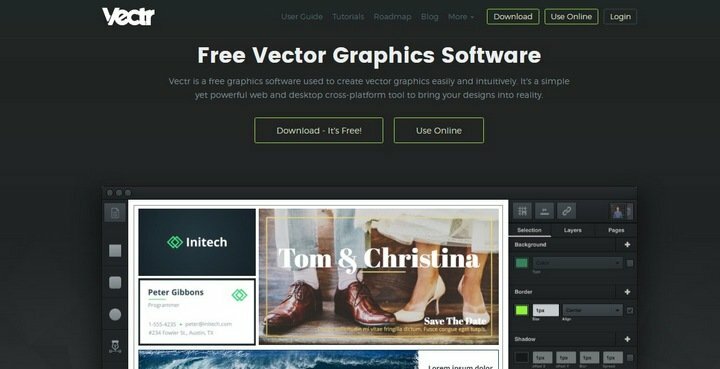 Vectr is not the ideal tool for crafting complicating designs, but it can be helpful for user interface, website, logo, and social media graphic designers. Xara Photo & Graphic Designer is a two-in-one photo and graphic design app that can be used for both photo editing and vector designing tasks. However, since this is a multipurpose app, the features offered in the software for vector designs are not as advanced as the other apps in our list. Compared to other apps, Xara Photo & Graphic Designer seems to feature a slightly outdated interface and technologies as well. Xara comes with a set of powerful vector line and shape drawing and editing tools for basic illustration and vector designs. 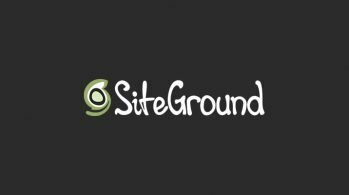 In addition, it also features advanced blending tools, Shadows, Bevels and Contours tools, and even allows you to create and export Flash animations. If you’re looking for a software to do both your photo editing work and basic vector designing work from one app, Xara Photo & Graphic Designer might come in handy for you. 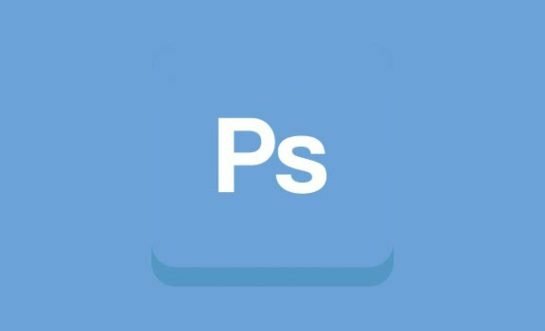 If you’re an advanced designer or an illustrator, you may want to avoid investing in this app. 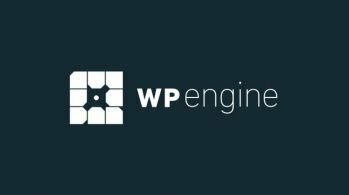 SVG or Scalable Vector Graphics is a lightweight and a popular vector image format that most designers currently use as their default image format. It’s especially popular among web designers as well. SVG Edit is an open-source web-based tool that allows you to draw and edit SVG files online. While the open-source tool can be frustrating at times, it has more than enough features for your basic SVG-based design needs. SVG Edit features a set of basic tools for drawing and editing designs. It also features a shape library with a number of pre-designed shapes and also allows you to access OpenClipart and IAN Symbol Library directly from the app to import public domain vector arts for free to use with your designs. Vecteezy Editor is another browser-based vector editor that works in combination with Vecteezy vector art. The tool allows you to edit and customize vectors on Vecteezy’s free vector art database or import your own SVG files to the software to do basic customizations. While Vecteezy Editor can’t be used for designing and drawing complex artworks or illustrations, it’s an easy-to-use tool for making simple changes and adjustments to your SVG files without having to download or install any software. Vecteezy Editor comes with a very limited tool palette that features a set of basic tools for editing and customizing designs. It’s mainly suitable for your quick last-minute edits and customizations. You shouldn’t have to spend half of your earnings on Adobe software just to use it for your design work. As you can see, there are better alternatives out there. It will take some time for you to get familiar with new software, but if stick with it, the process won’t be too hard. So, did you pick a new software yet? Leave a comment and let us know which one’s your favorite.